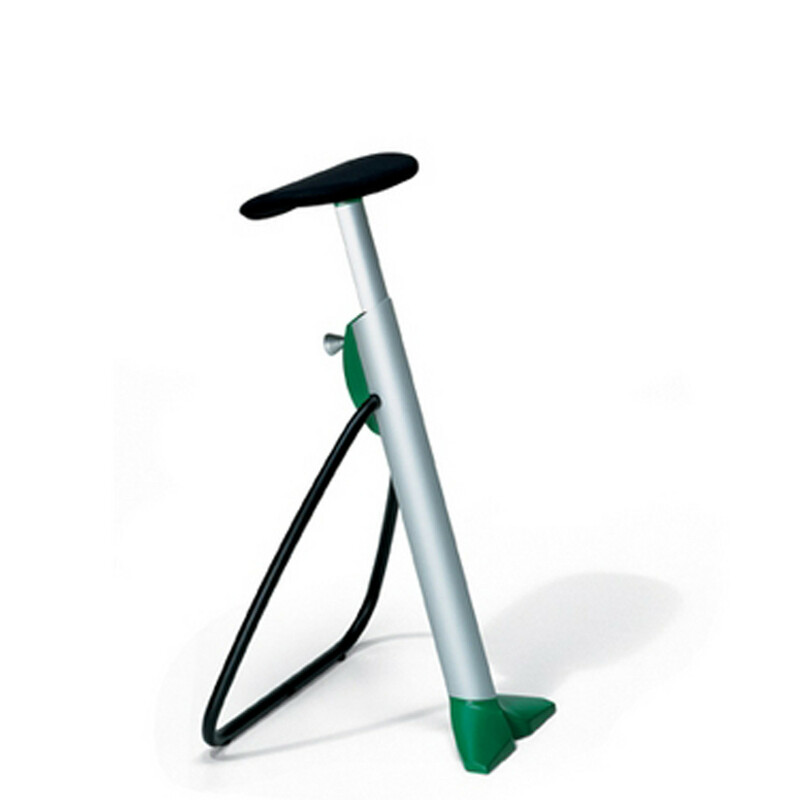 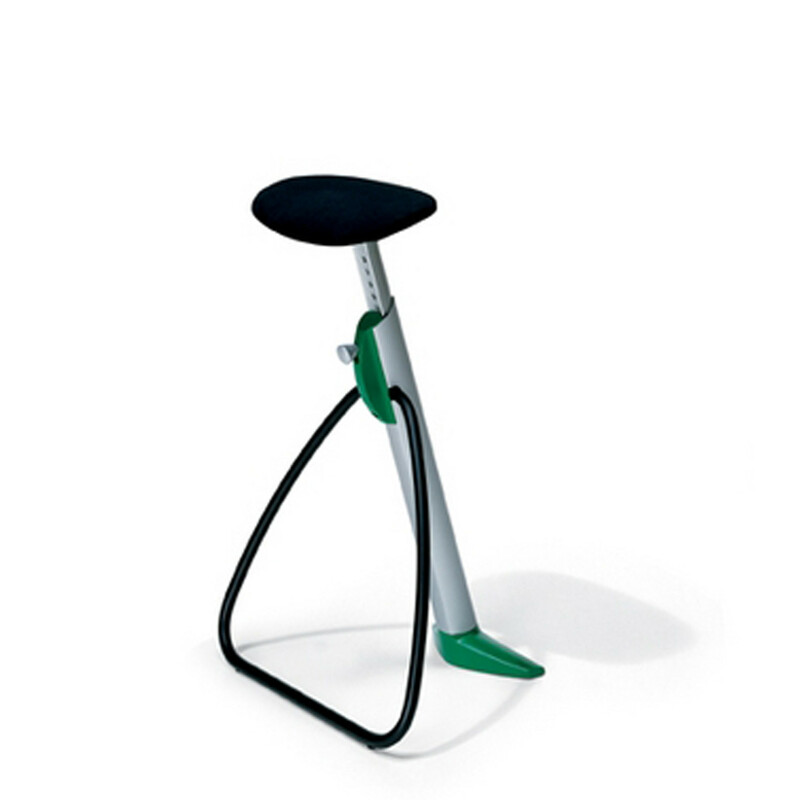 Smile Standing Seat is mechanically height adjustable with 12 locking levels, aluminium standing column, folding steel prop, with the option of black or green plastic parts and a black microfibre seat. 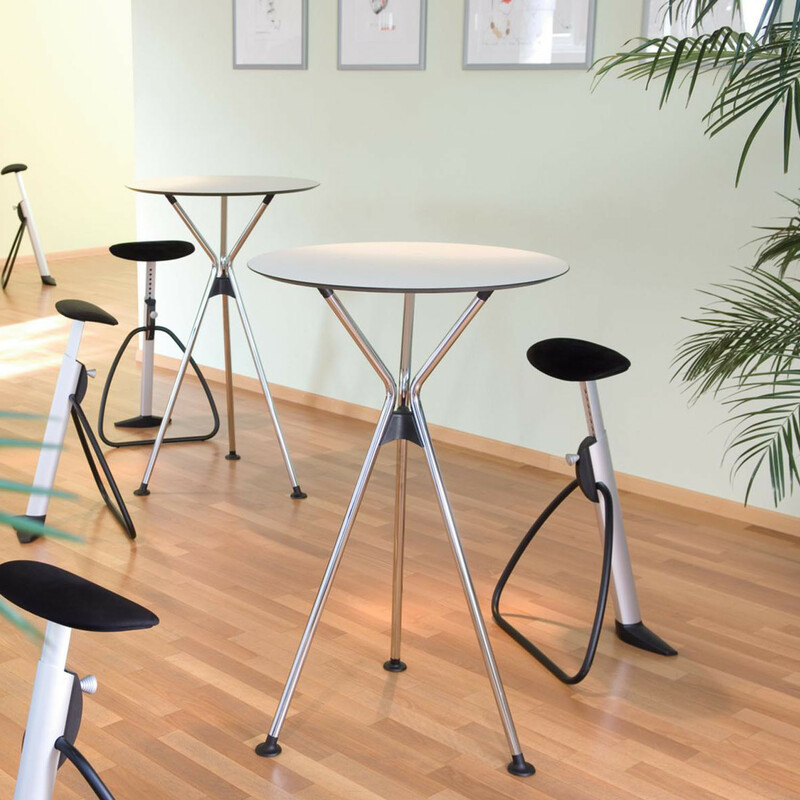 An innovating leaning stool, Smile Standing Seat is an ideal solution for informal meetings and vocations which involve frequent transitions between sitting and standing. 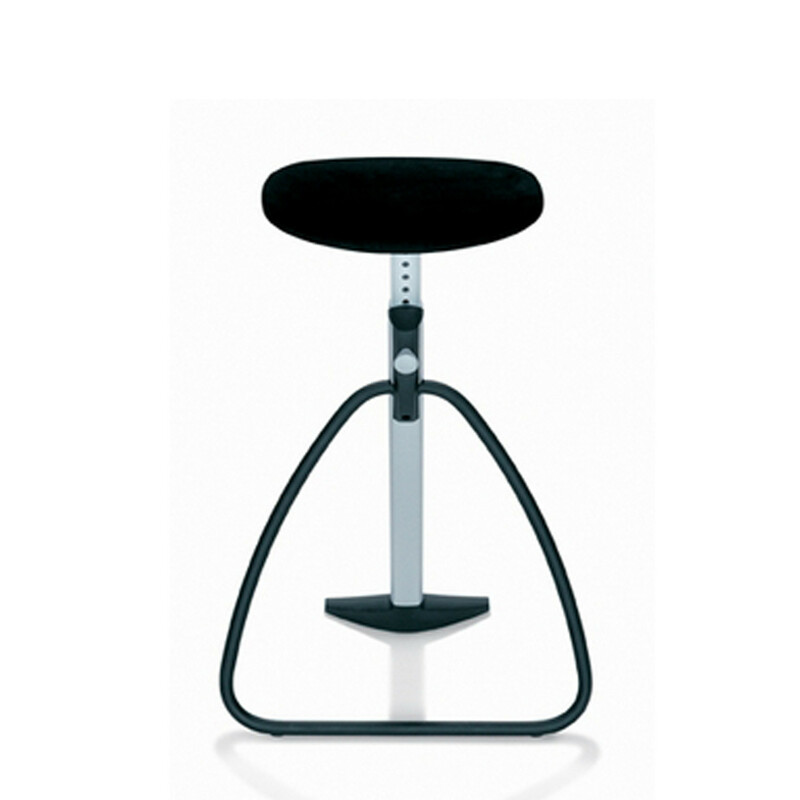 Ideal for laboratories, cashiers desks, shop counters and busy reception areas, Smile Leaning Stool has a height adjustment range of 650-870mm. 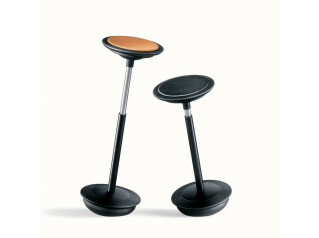 Smile Standing Stool folds conveniently away when you don't need it. 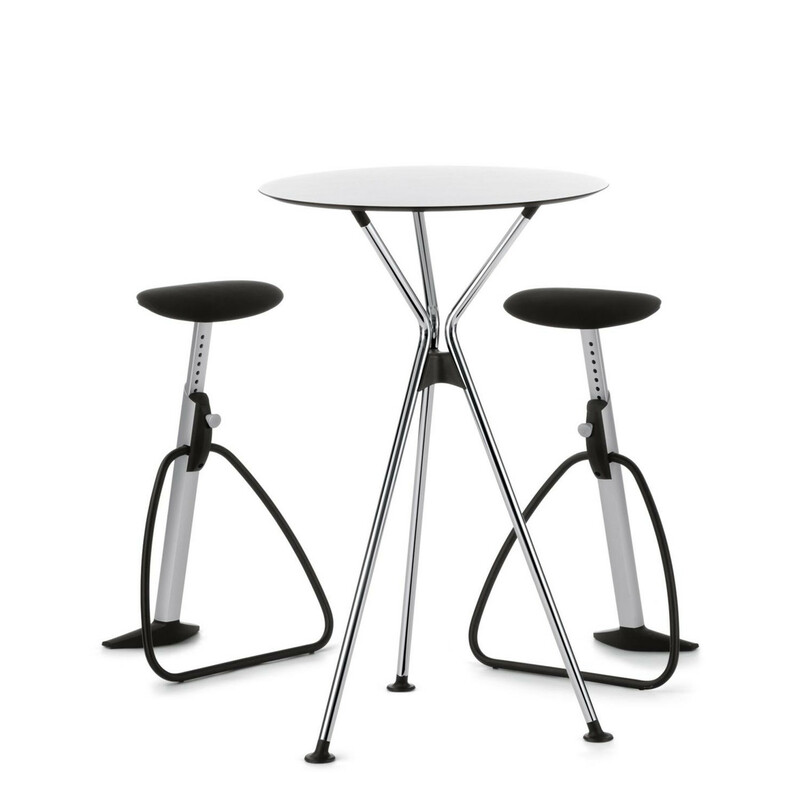 A perfect temporary sit-stand solution for ad-hoc meetings and team briefings, as well as for use in office breakout areas. 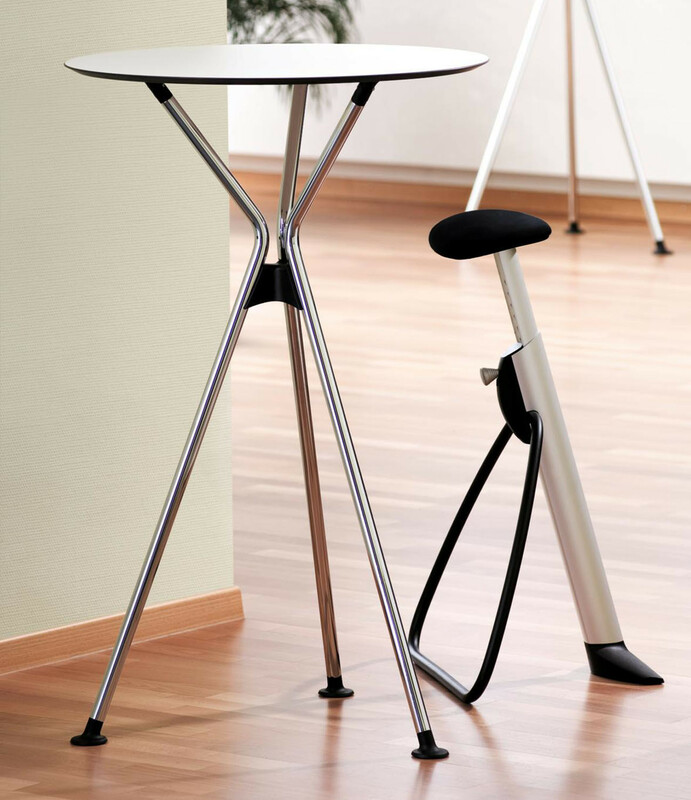 So the next time someone tells you to "pull up a pew for a minute" Smile and sit-stand back on this innovative modern leaning stool. 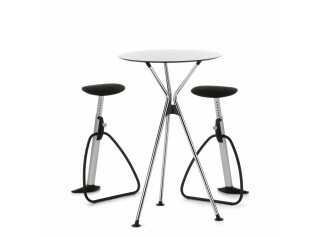 See also the Meet Standing Table. 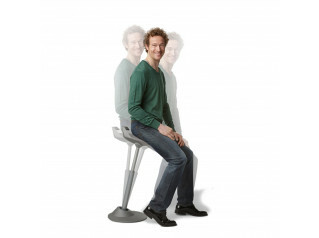 You are requesting a price for the "Smile Standing Seat"
To create a new project and add "Smile Standing Seat" to it please click the button below. 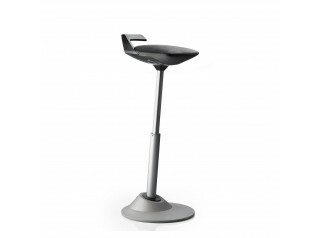 To add "Smile Standing Seat" to an existing project please select below.